It all started with a birthday gift: a scan of the front page of the local newspaper published on the day my friend was born. Check out my little digital research service on the I REMEMBER THAT DAY! page in the top menu. It started as a gift that I gave to many of my friends, always to the same effect of excitement and pleasant surprise! Some even printed the page and framed it. or really any other day you want to remember and put some context around. And I could even pull out the whole newspaper! I’ll be happy to give context to any important day in your life, or your friend’s and family’s life. 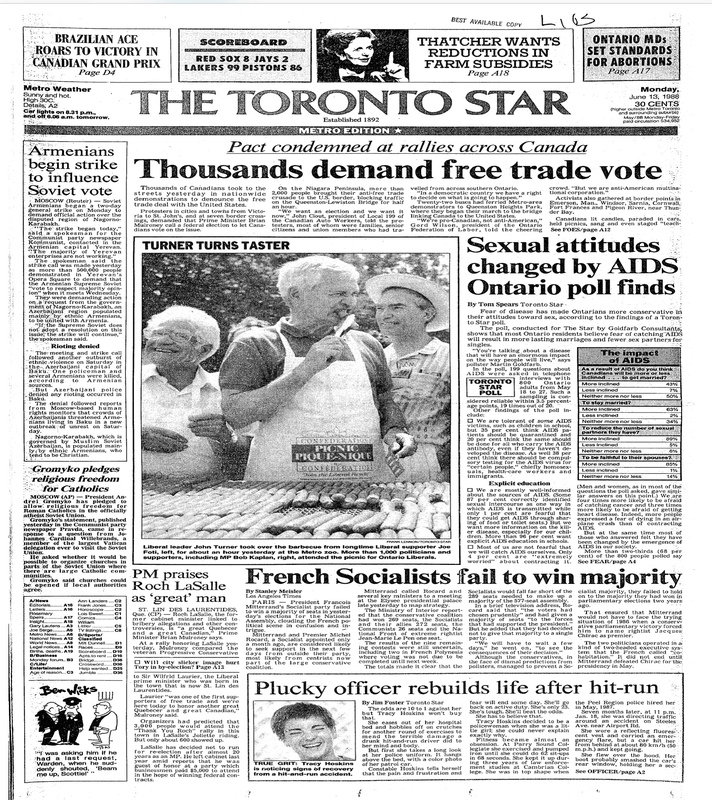 Available for a small fee are printable front pages of Canadian and American newspapers, as well as full newspapers from any time you can imagine! Posted in English blog and tagged as birthday, date, day, featured, gift, landed, landing, marriage, memories, memory, remember. What is obvious looking at the years of coverage is that Americans are always trying to cover the bad things from their past! Canadians have no problems with that! Fashion history doesn’t count much!